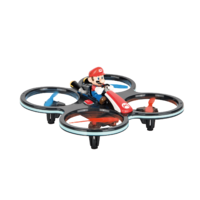 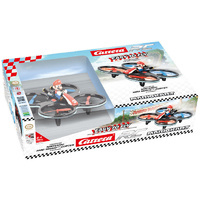 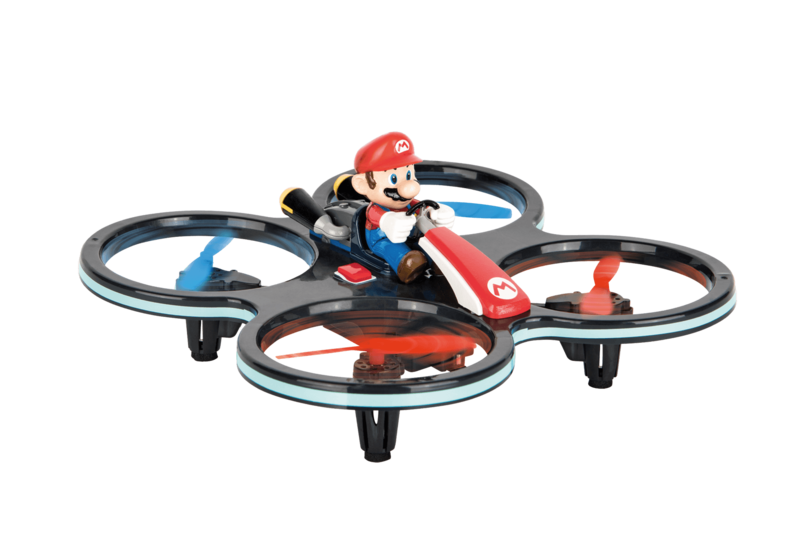 Take to the skies with the Nintendo Mini Mario Quadcopter! 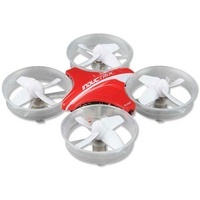 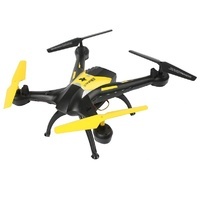 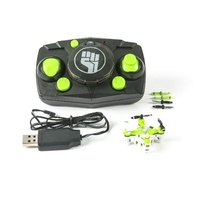 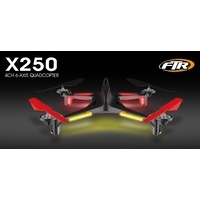 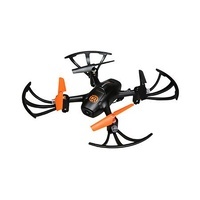 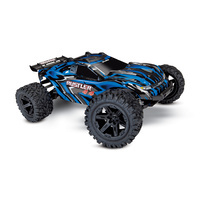 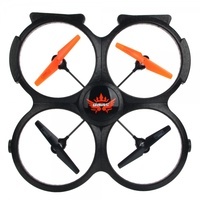 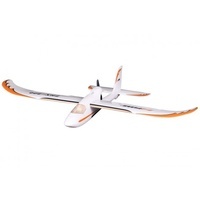 Auto take off and landing along with automatic altitude control make this a great drone for the kids to fly. 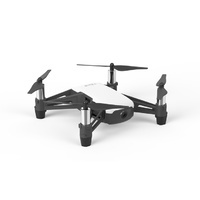 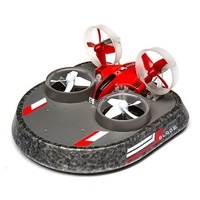 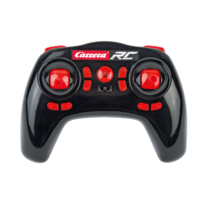 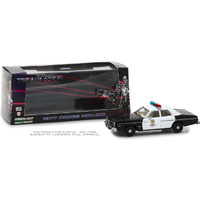 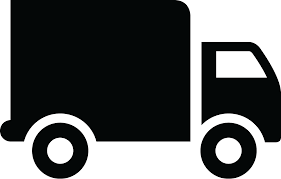 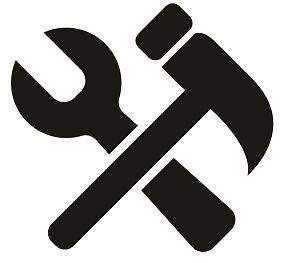 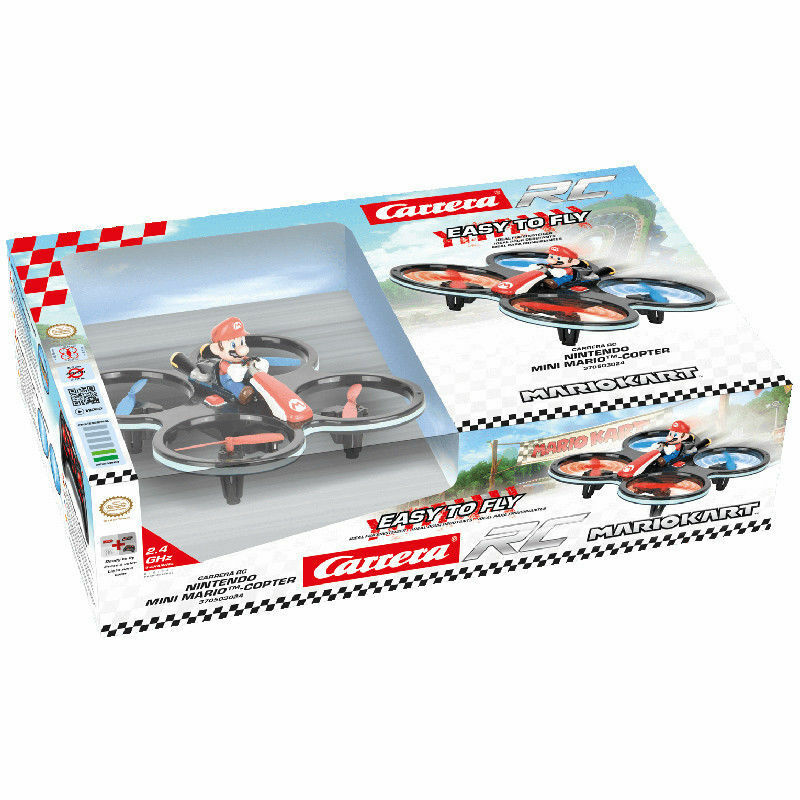 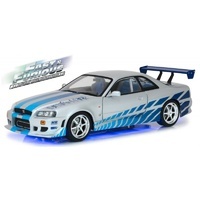 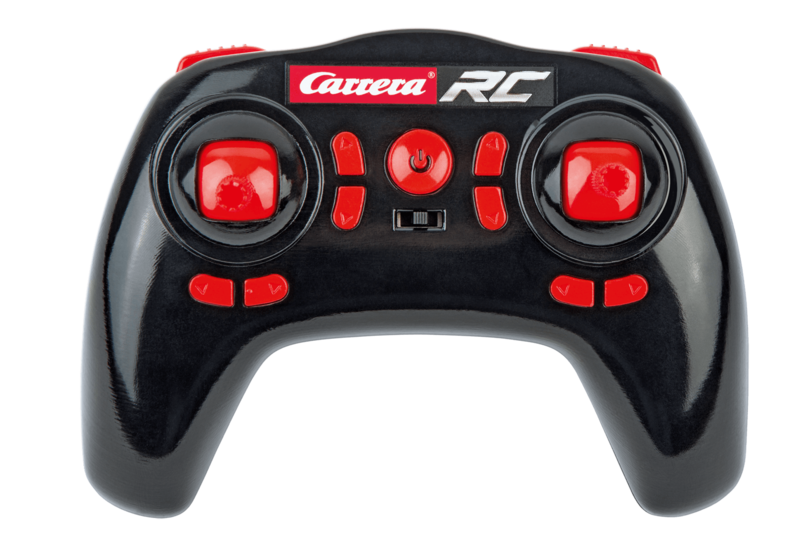 The quadcopter is supplied with battery, charger and remote control in the box, just add your own batteries for the remote control.